Before we jump on to something else, let me first describe that what LED Tron Dance is. This dance was first done in Japan in a movie named Tron. Now how does the name LED Tron dance have its name? It was first choreographed in Japanese movies, as mentioned above. This dance was performed by wearing LED lights on the body, hence the name. These lights are especially custom designed by keeping in mind all the safety points. This is one of the main highlight of our troop. We have such “wow” factors in our team that will blow your mind out. All the destination weddings, NRI weddings, affluent people from industry and business class are our clients who demand such shows to be performed at their functions. Today, people want this “wow” element to be included in their functions that can leave an everlasting impression on their guests when they leave. 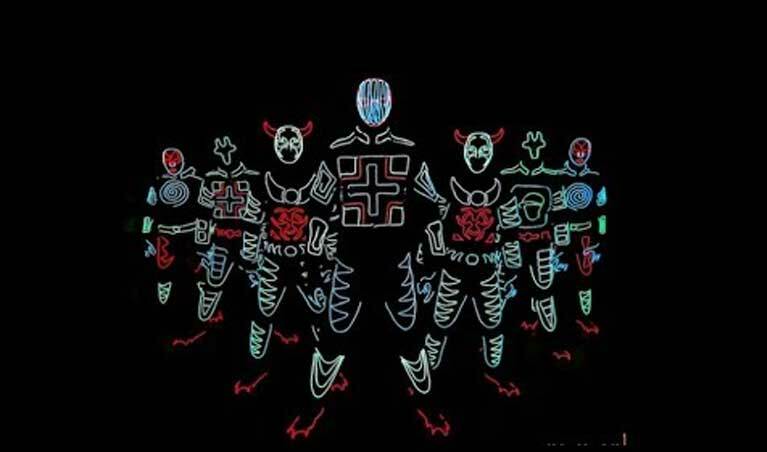 Just to make your demands noticeable, Artist on Demand have come up with this amazing dance troop called LED Tron Dance show. Our group performs at any occasions be it the famous Indian celebrity wedding, any simple wedding like destination wedding, wedding of an NRI or any private functions whether big or small, our team is present there to look in to your needs. Our very famous and highlight of our team, the dance shows are performed live by a group of these talented dancers and choreographers. To make your day special, we have live shows to be held at your place. Another very fascinating thing about out dancers is that if you wish, they can custom choreograph the dance shows as per your choice of songs and they also will make you practice the same for any function. This LED show is such an amazing and a great option for your guests, rather for your special guests who are not aware of such choreography. To add that extra zeal and entertainment factor to your very own party, dance show by our dancers is definitely a super hit option for you.